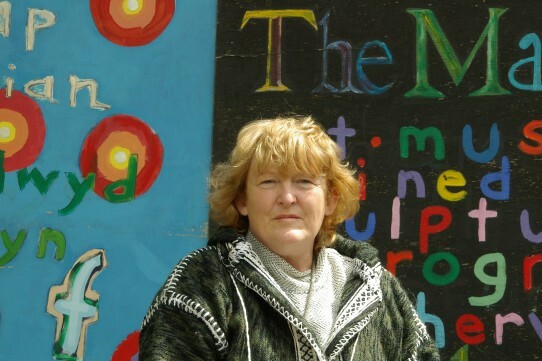 Rona Campbell will be reading her poems Monday April 20 at the Pop Up Shop, Eagles Meadow Wrexham 12.15pm – 1.00pm. Poems for all ages – taken from her Kindle book ‘Ice Dance,’ ‘The Hedge,’ Counter-Point bublications & ‘David of the Mines,’ puplished by Arvon Foundation. 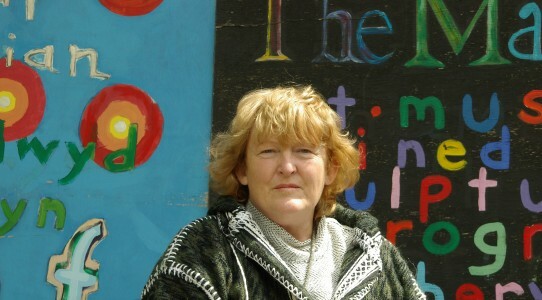 Rona currently lives in Wrexham, originally from Brecon and of Irish and Welsh parents. Rona’s Photography exhibition toured Uk 2011-2014 titled ‘Ice Dance,’ supported by Arts Council Wales.